The Provider Recruitment and Retention (PR&R) Financing Program lends to CHCs so they can attract new providers or reward current staff. 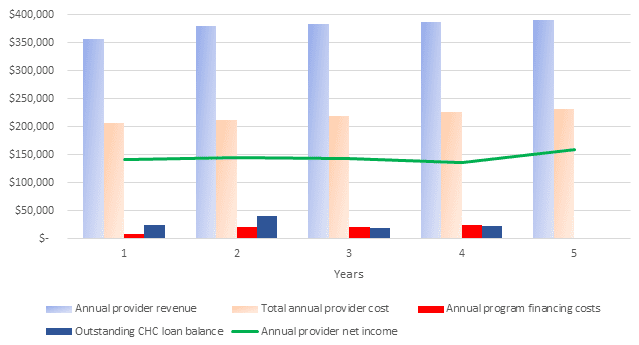 Use this worksheet to calculate your CHC's potential PR&R loan from PCDC. 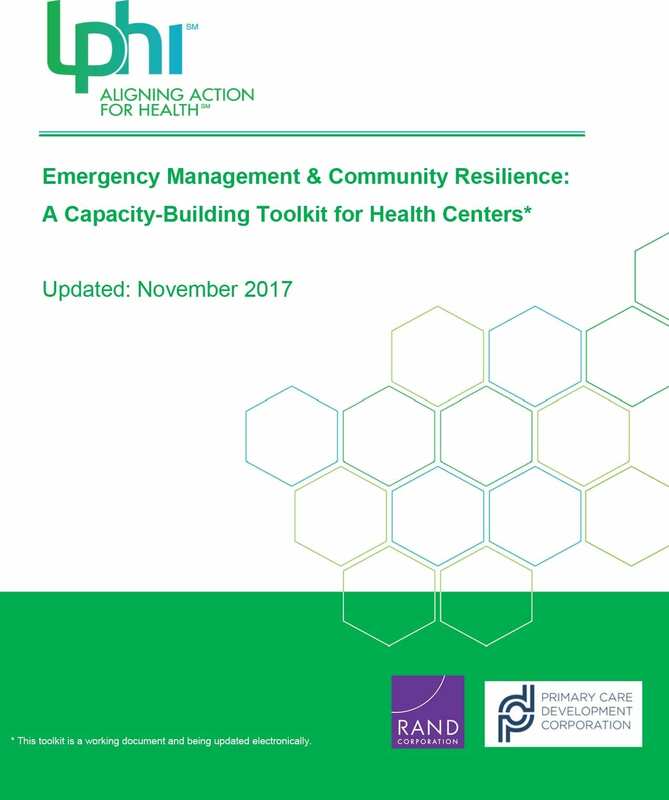 This toolkit braids best practices of emergency management and community resilience with coaching tools designed to help create a well-prepared primary care system that supports the timely recovery of a health center’s community and operations. 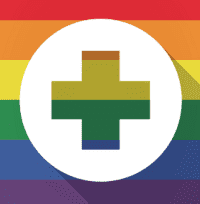 Integrating sexual orientation and gender identity data into administrative intake and history taking is essential in identifying and understanding LGBTQ health disparities, and for developing services and interventions to reduce them. 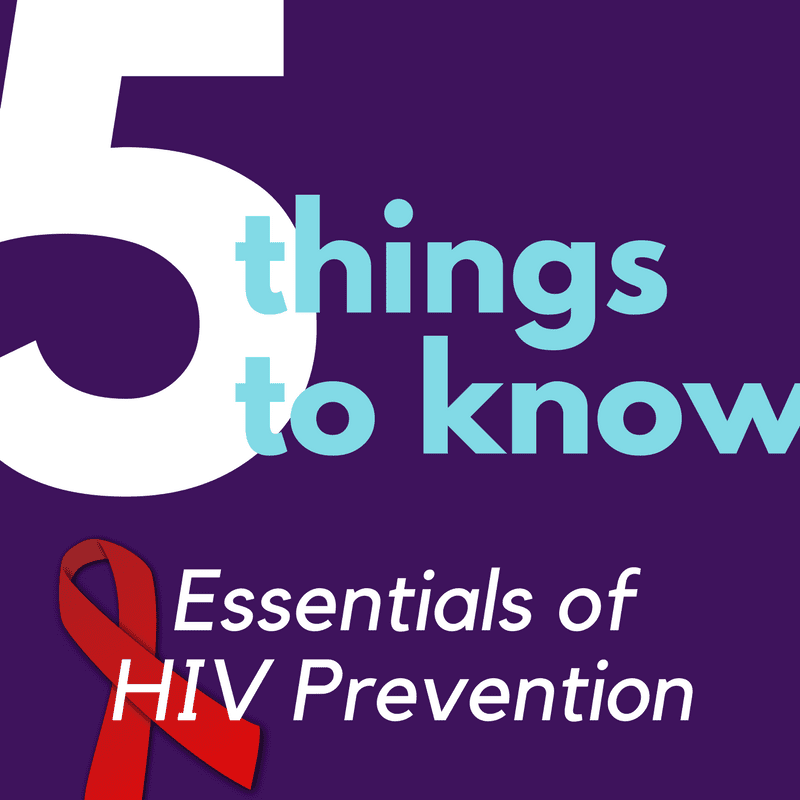 This webinar focuses on the needs, health risks, and health disparities specific to LGBTQ individuals. We discuss the impact of stigma and discrimination and describe how health centers can improve their sensitivity. 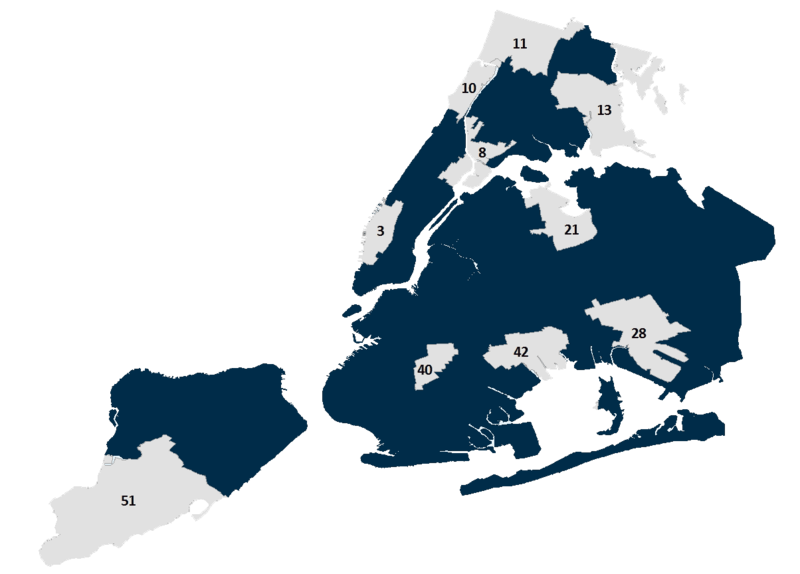 PCDC has identified key measures of access to primary care in 10 city council districts, intended to identify gaps in access, support advocacy for additional primary care services, and inform siting of new primary care facilities.